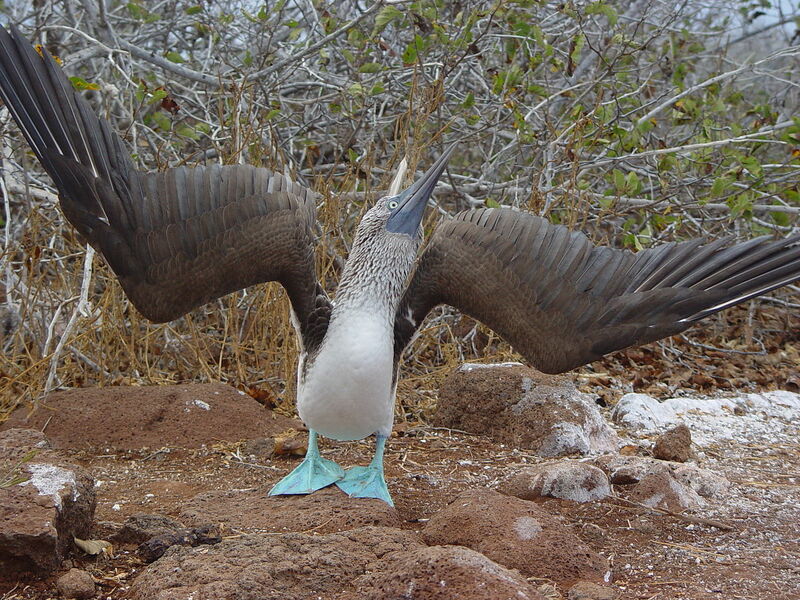 Despite being a little bit jetlagged, day one in the Galapagos Islands with Lindblad Expeditions has been awesome. It’s not so bad goin’ solo and it’s fun making some new, colorful friends. 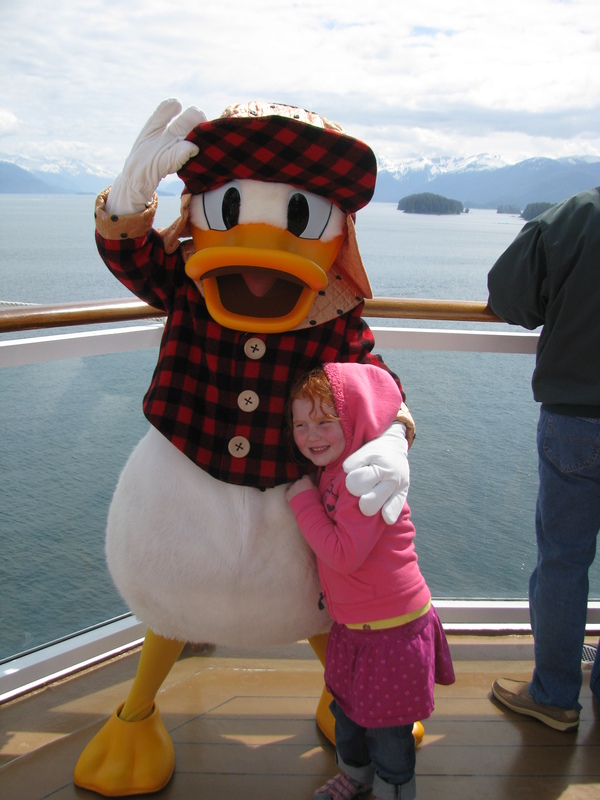 It’s throwback Thursday, and I’m thinking back on some favorite family travel destinations like this Alaska cruise onboard the Disney Wonder in 2011.